Yes, You read that right, I didn’t eat anything for 3 days! Now this is something I have never done before but I wasn’t starving myself, I decided that instead of eating solid foods, to try doing a 3 day juice cleanse. We ate things we wouldn’t normally eat or just simply isn’t available to us in Portugal. We didn’t meal plan or cook as much as we do when we are in our own home & because of that I started to feel, shall we say, a little ‘soft’. I started to get some noticeable spots on my face, I felt sluggish, heavy and I noticed my hair getting oilier quicker. I have always struggled with being over weight ever since I was a teenager. I tend to have a slow metabolism and I usually have to work hard to stay on the lighter side of myself. Becoming Vegan and building some muscle has really helped me to maintain a healthy weight a lot easier than before and with a lot less effort. However, after having a baby, I feel like I have hit a bit of a body weight plateau. Getting slimmer happens much faster for me when i’m larger, but at my current size, I have to try bolder changes to see results. Doing this 3 day juice cleanse was an interesting experiment for me. 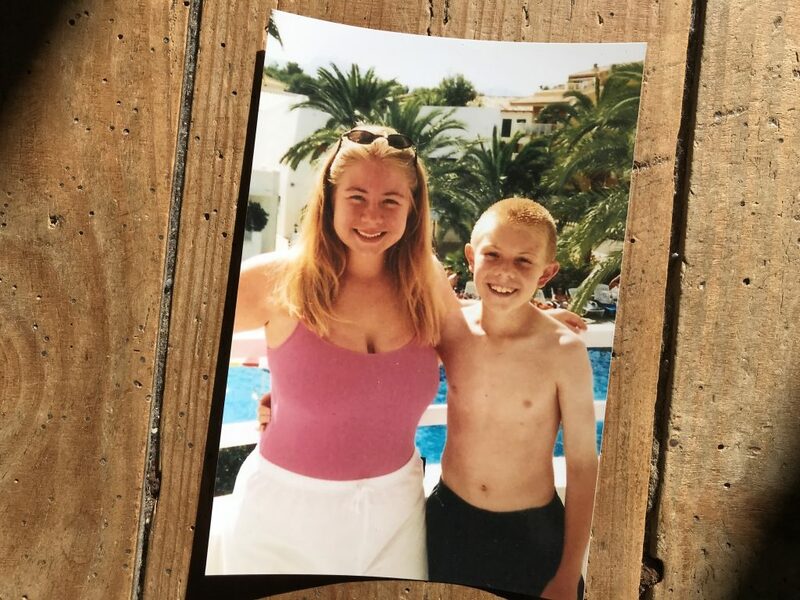 Doing a 3 day juice cleanse wasn’t specifically just for weight loss, it was a total overhaul of how I had been eating during the last couple of months in England. 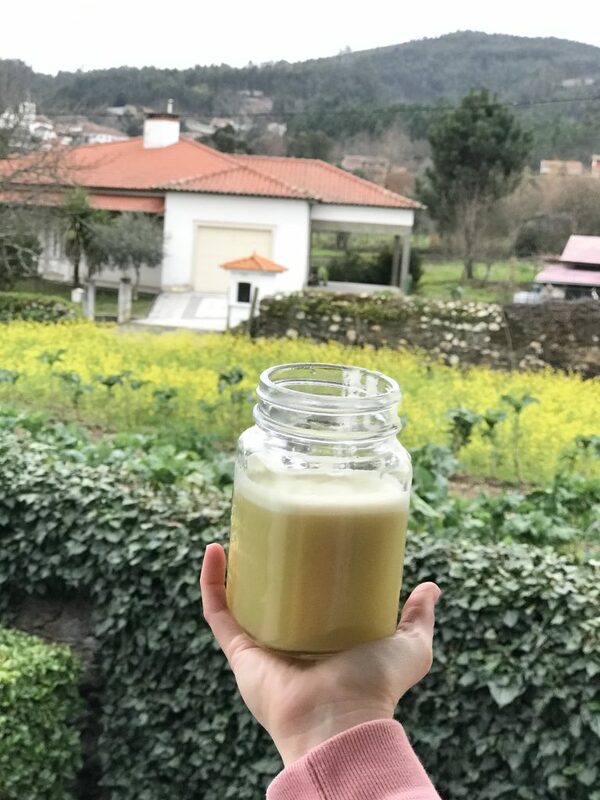 I wanted to reset and realign my body, my mindset and my lifestyle once we came back to Portugal. Honestly though, I DID expect to lose weight. As you can see in the photo i’m definitely not as big as when I was a teenager, but I still didn’t feel ‘myself’ and I wanted to take a reference image before the experiment began. For the purpose of science and to make it more interesting, I also recorded my body fat percentage, water weight and muscle & bone density, results will be revealed later on in this post. There are a lot of companies in the UK that deliver the nutritionally balanced fresh pressed juices to your door, so that’s a really easy way of doing it, however they do come with a big price tag. The company that appealed to me most was called Press-London.com and was charging £138 for their 3 day juice cleanse. To bring the cost of this down substantially I researched and planned out my own version of the Press-London Intermediate Juice Cleanse. 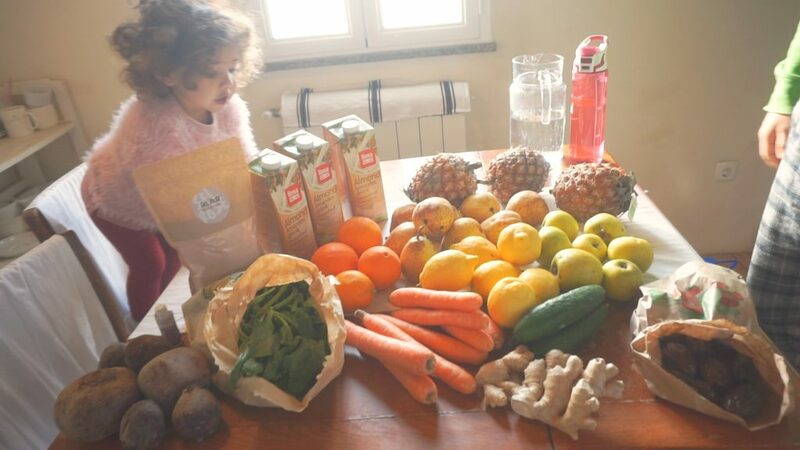 I went to our local Bio organic shop to get everything I would need for the full 3 days. This was actually very time consuming and quite complicated to work out, so I can definitely see the reason to invest more and have the work done for you by a professional company. 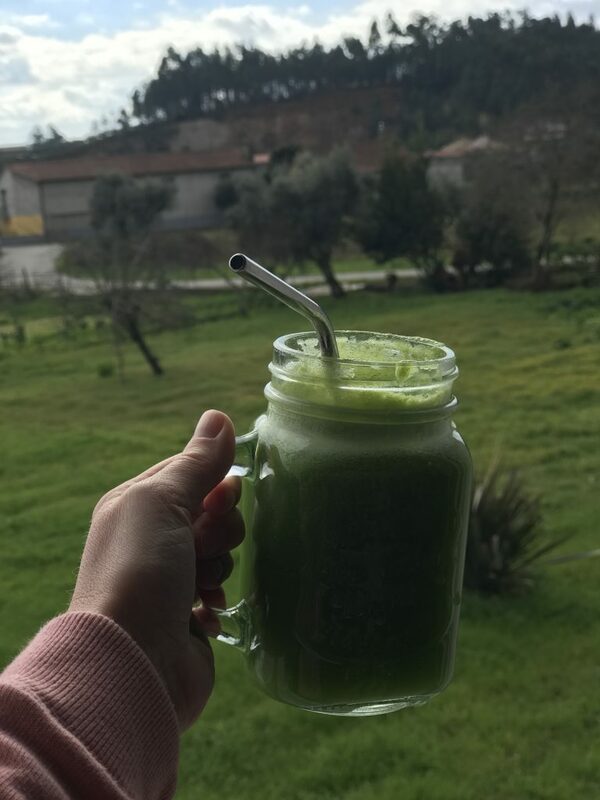 I am very interested in nutrition and have a diploma in the subject so the DIY option was fun for me, also I couldn’t find any similar juicing companies in Portugal, where I currently live. I spent 54.88 euro (£48/$62) for a total of 15 juices & hydrating water. 2. 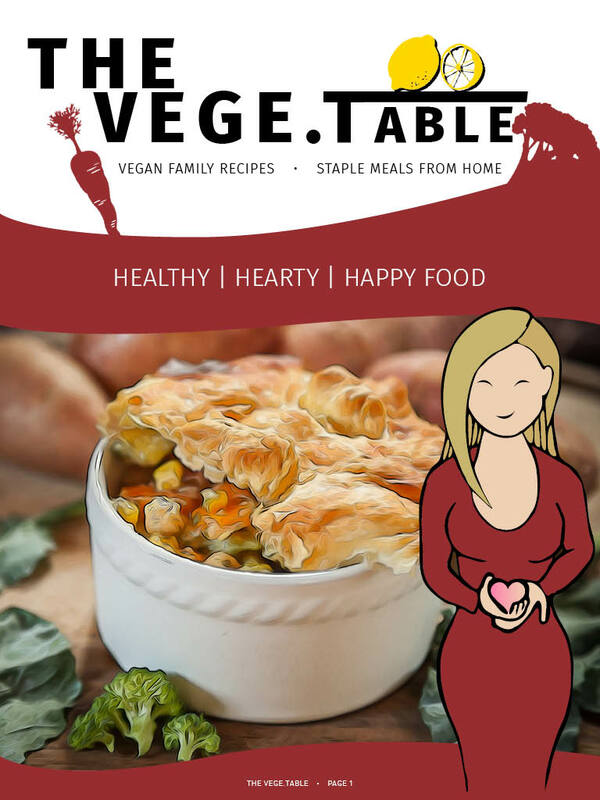 You will be guaranteeing that you are getting your full intake of fruits and veggies each day, which most people on a regular day to day diet don’t. 3. You may feel lighter & more energised as your body isn’t having to use energy to break down solid foods. 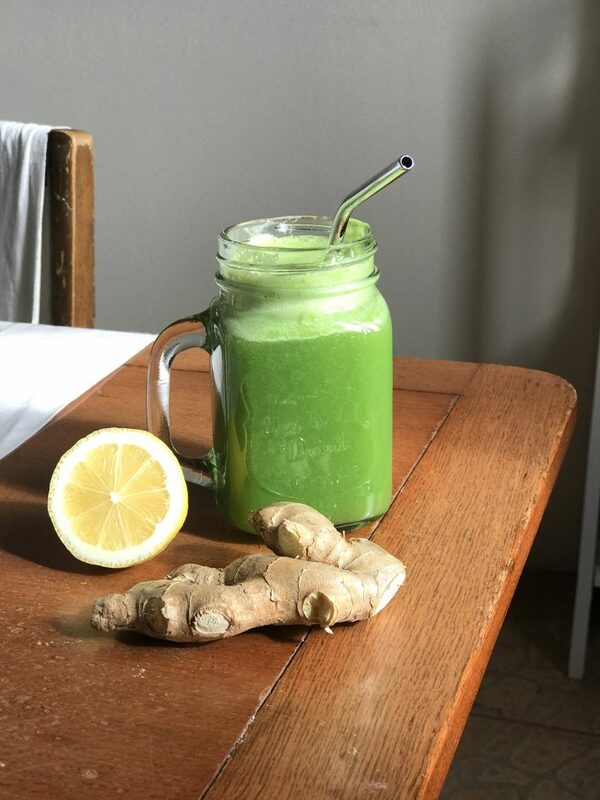 If you want to get through the 3 days of juicing without or limited hunger pains, cravings for solid food & other possible side effects, it’s recommended to cut out meat, dairy, sugar & coffee a couple of days before starting the juice cleanse, this will prepare your body for whats to come. Being vegan I obviously didn’t have any meat or dairy to remove from my diet but I did stop having coffee 2 days before doing the cleanse. My main concern when thinking about starting the Juice Cleanse was my calorie intake. I have a 2 year old daughter, I didn’t want to be consuming so little that I wouldn’t be capable of doing all the daily tasks needed as a mum to a toddler. To be safe, I calculated my BMR – my Basel Metabolic Rate, which is the amount of calories needed when you are at rest, the minimum calorie intake needed for your body. To do this, I entered my details on myfitnesspal.com and it calculated that I needed 1,207 calories per day for my current weight, height & age. 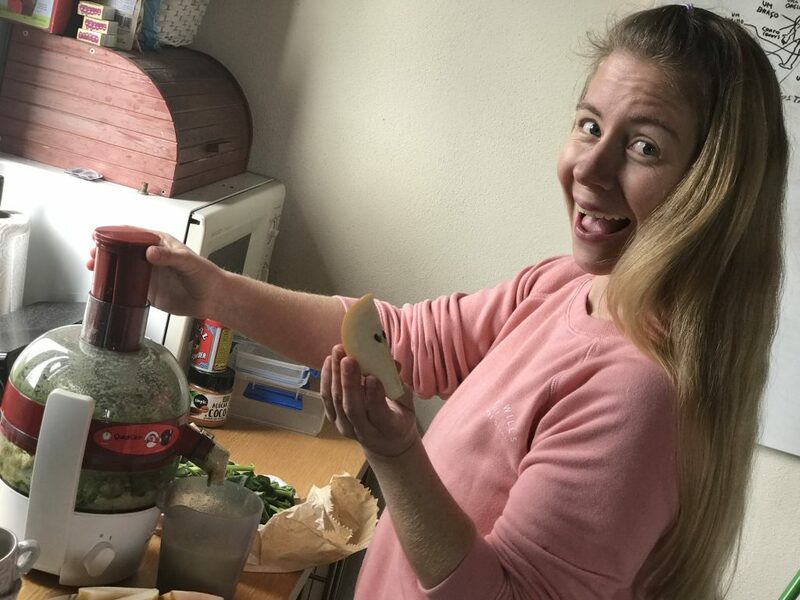 On the press-london website, the juice cleanse package I was looking at totaled 840 cal per day which is quite a bit lower than I needed for my BMR recommendation and this would’ve been a problem in my opinion. For the D.I.Y Juice Cleanse, I calculated my calorie intake by entering all the ingredients for each juice on the myfitnesspal website, which is free to use. It totaled up the calories & nutritional information for me and it came up to 1,282 calories per day, which was close enough to my BMR recommendation. If you make the juices yourself like I did, It is really important to tailor the cleanse for your own height, weight and age. Then you’ll avoid any adverse symptoms that can already be associated with a juice cleanse. The idea of it isn’t to starve yourself, you still need to function and each body’s needs are different. This is also why I’m not calling it a Juice Fast, which I have heard it called before. The purpose is to nourish your body with fresh fruits & vegetables, staying healthy, hydrated & feeling good. Not to Fast, which just sounds like a punishment! At the end of the 3 day cleanse I weighed at 53.4kgs which is a full 2.5kg weight loss. My body fat decreased from 26.2% to 23.8% & interestingly my muscle and bone density both increased even after 3 days with no food, only juices. I measured the stats on a regular multi function body weight scale that we picked up from the supermarket. I felt really good throughout, I didn’t feel hungry, but my tummy did grumble on 2 occasions and that was when I didn’t take my juices out with me. 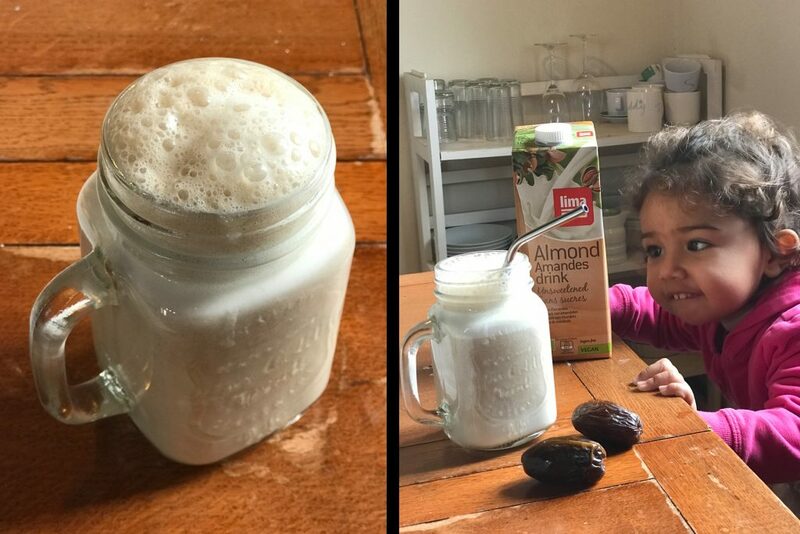 I was able to stay active throughout the cleanse, I took my daughter to the park & we went for a long dog walk in the forest on day 3 & I didn’t feel I had any less energy than normal but by 5pm on day 3, I really wanted to eat everything! For me it was totally worth doing & having done it once, I feel like this is a process I will be incorporating into my lifestyle more often. – I missed having dinner, on the last day I really wanted a hot plate of food & to chew something. – The way I thought about food changed, this was a big deal for me and one of the main things I wanted to get out of doing the cleanse. You will need to use a proper juicer to extract the juice from the fruits and vegetables. It is not the same as blending them up in a blender. 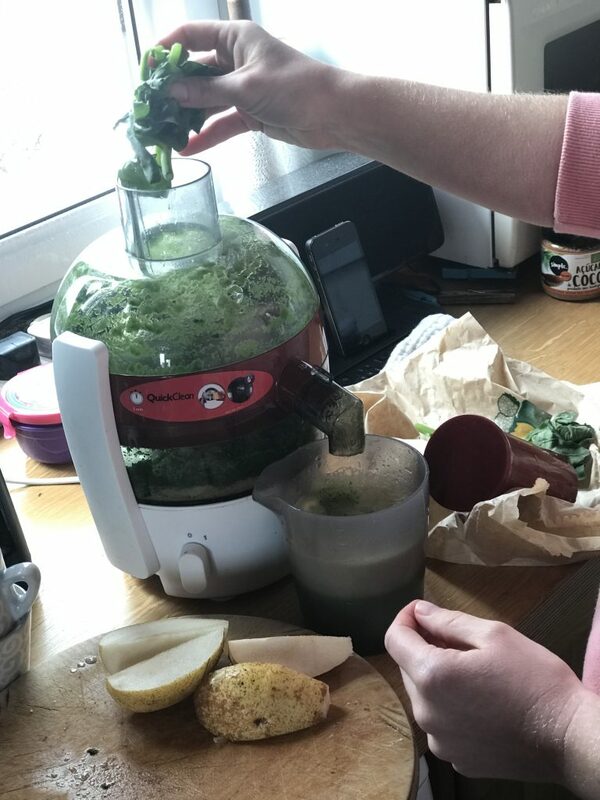 I used the Philips Viva Quick Clean Juicer. This is so it is easier to keep track of the amount of water you are drinking throughout the day. Get everything you need before you start the cleanse so you don’t get tempted by everything on the shelves. Don’t attempt to do a 3 day juice cleanse when you have a lot of events lined up or parties to go to. Even just a family gathering can hamper your efforts. You don’t want to be the one sipping a juice while everyone else is eating birthday cake. Staying busy during the day will help you to avoid boredom which will also stop your mind from wandering, thinking about food and wanting to eat. Whether that’s doing some work, household chores or finally getting around to colour coordinating your sock drawer. I was in bed by 10pm each night. Getting a good nights sleep will add to the benefits of doing the juice cleanse. Waking up refreshed and alert, plus your body will thank you for the extra rest and repair. Add all ingredients to a blender & blend on high for 30 seconds. I added 1/2 of cacao powder to my evening drink to make it a bit different from the morning one, but leave it out if you’re not a fan of chocolate. Add the water & lemon juice to the jug before passing the rest of the ingredients through a juicer. Pass though a sieve before drinking to get rid of any little bits. Add the water & vanilla to the jug before passing the pineapple & ginger through the juicer. Pass through a sieve before drinking. Stir well. Add the water to the jug before passing everything else through the juicer. Pass juice though a sieve before drinking & stir well. Fill a jug with 1.5 liters water & put in the cucumber slices, lemon juice & mint. Allow to infuse for around 15 mins before drinking. Drink throughout the day along with some plain water. Be sure to drink at least 2 liters of water per day. I was a little unsure about sharing this post, and the accompanying video over on my YouTube Channel as it is quite a personal subject for me, but I hope you found it useful. 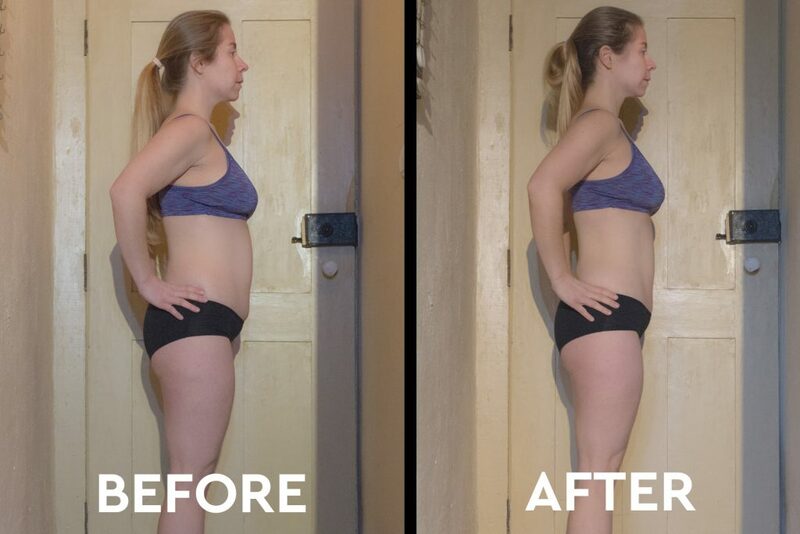 If you are considering giving the 3 day cleanse a go & have never done anything like it before, remember this is just my own personal experience & if you have any doubts you should talk to a health or fitness professional beforehand. 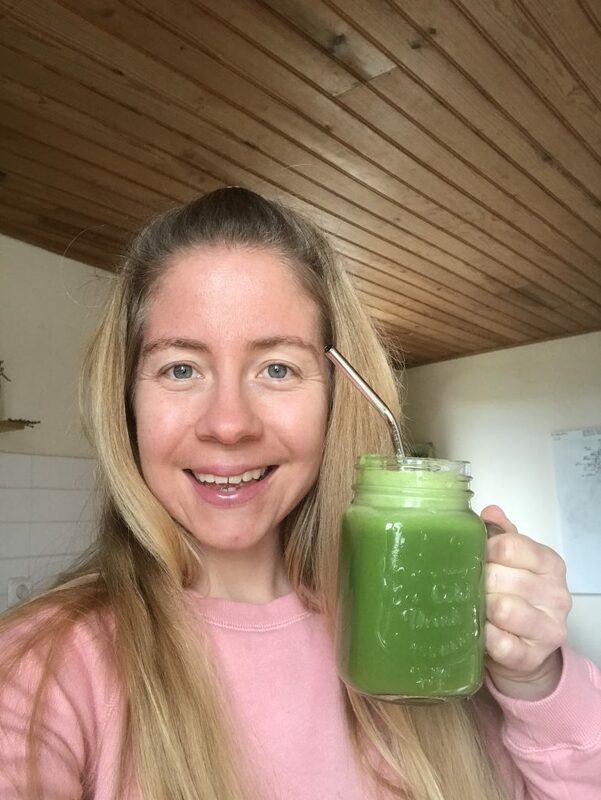 Like you mentioned in your blog and vlog everyone is different and might react differently to certain cleanses and diets, but I was wondering were you concerned about not getting enough fibre and maybe too much sugar, because it’s a juice and not a smoothie? It crossed my mind at the start of my research phase. 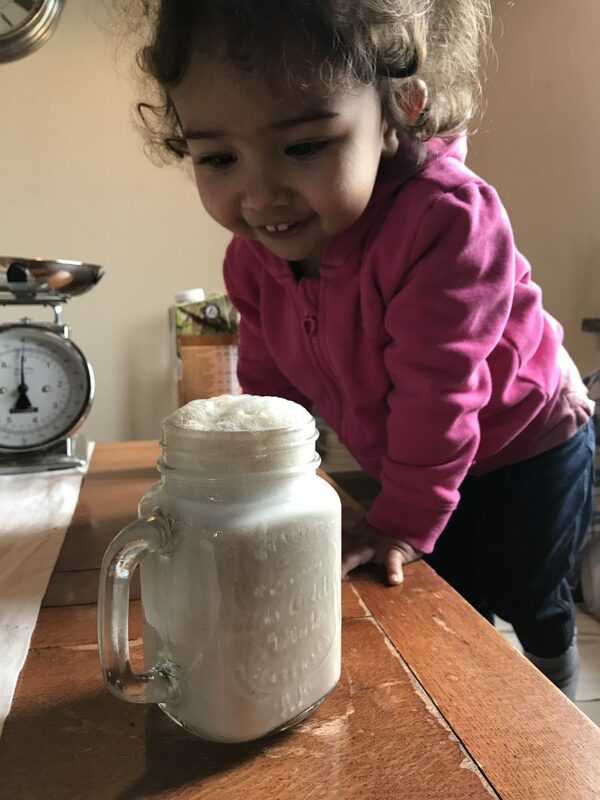 But once I’d inputted all of the individual ingredients into the nutritional tracking website (specifying that they were juiced) I could see that the numbers looked balanced and adequate for a 3 day cleanse. Also, my milk drink was a smoothie and wentb through the blender as usual so that helped. Hi Sasha! We’re you concerned about not getting enough fibre and too much sugar because you’re juicing, not blending?